Last week, as I was laying on my yoga mat in the beginning of a Friday evening yoga class, my instructor gracefully stated that “one is the union of the mind, body and consciousness.” As a mental health professional, this truly resonated with me and I thought about it as I practiced that night. Overall health requires so more than drinking green smoothies, practicing yoga or running a 5k. Now don’t get me wrong, while those are all healthy things that I also engage in, being in good health is so much more. Mental health is an essential and vital piece to one’s overall health. 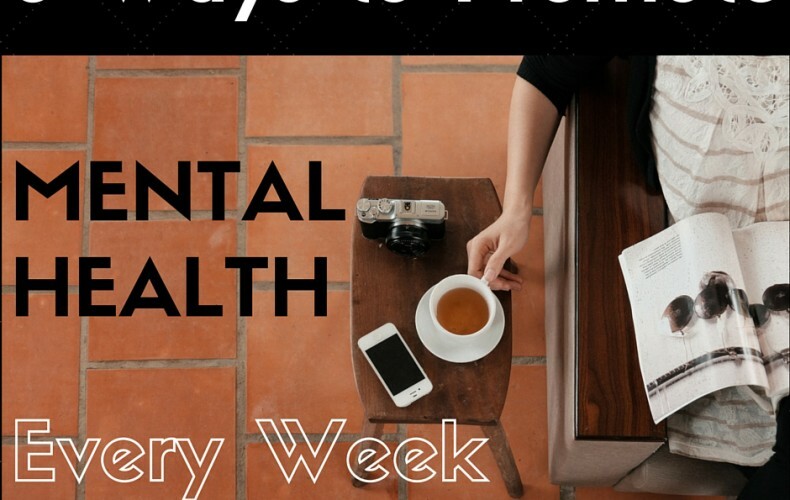 May is national Mental Health month and here are five ways that you can promote your own individual mental health each week. Coloring books are not just for kids anymore – they’re for everyone and actually can be quite helpful in reducing stress. Coloring also can provide a space for creativity. Recent studies have shown that coloring can offer the same mental health benefits as meditation. Coloring in between the lines requires concentration and focus, which relaxes the mind and can be therapeutic. Grab a cup of your favorite herbal tea, coloring book and Crayola crayons for a low-stress activity that will give bring you relaxation and allow your subconscious to drift away. Let’s all hop on the Social Media-less Monday train y’all. We live in a culture of busyness, where filling up your schedule is looked at as being successful. Slowing down, disengaging from technology and social media can allow your mind to de-stress. 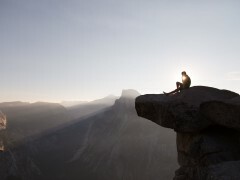 Mindfulness has shown to be effective in reducing anxiety, feelings of depression, chronic pain and increase the ability to cope with negative feelings. Try eating your lunch mindfully, away from your work desk without any distractions, and focus on each individual bite. Take ten minutes at the end of each day and journal any thoughts that come to you without judgment or criticism. Go for a hike with your dog or go for a walk in the woods without your iPhone – be fully present in that moment – think only about who you are with and what you are doing in that moment. By focusing on what you have or what you did well, instead of what you do not have or what how you feel like you failed, you can start to live a life rich with purpose and meaning. Start each day by writing or sharing three things in your life that you are grateful for. Let go of any judgmental or critical thoughts, and allow kind and compassionate thoughts to drift in and replace them. Eat a nutritious and delicious meal that feeds your body, mind and soul. Work each day to maintain a sense of humanity by being kind to yourself. People need people. Surround yourself with people that love you, support your goals, dreams and nourish your soul. Give back to the community and volunteer as a mentor or local food pantry. Each lunch with a co-worker that you don’t know that well, or call an old friend that you haven’t talked to in a while. If someone is toxic in your life, let them go. The toxicity can spread in other areas of your life beyond your relationships. When you engage in relationships that are meaningful, it gives you a sense of purpose, community and connection to the larger picture. Being in good health isn’t just about eating well and working out, mental health is just as important, if not more! Focus on ways you can promote your mental health, not about intervention when things build up or go wrong. Promote your mental health by engaging in the activities, thoughts and experiences above that benefit your overall health. Tarah K. Elhardan is a Licensed Professional Counselor (LPC) and Nationally Certified Counselor (NCC) and joined Traverse City counseling practice, Mental Wellness Counseling in 2013. Tarah wants to reassure individuals and families struggling with difficult life events that they do not have to face their issues alone. 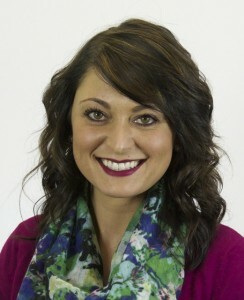 Tarah is a native of Traverse City who has a passion for helping others find happiness and peace within themselves. She works from a cognitive-behavioral therapy approach where she helps clients find how their thoughts and behaviors connect. She focuses on food intolerance such as gluten-free living, lactose intolerance, and other eating issues. Through her own personal experiences and research with she has found a passion for nutrition and its connection with mental health. Tarah takes a holistic approach to counseling, considering the mind and body as a whole. She feels that one needs to have a healthy mind to live a happy and fulfilling life.